Social Security and VA benefits are paid monthly. 1. Is the Amount of Social Security Benefits Affected by Disability Payments? 2. Can You Collect Partial Unemloyment & Social Security Benefits? If you’re getting Veterans Administration benefits, you can get Social Security benefits at the same time. These two programs have their own eligibility requirements including different definitions of disability that you must meet. Just because you’re considered disabled under one program doesn’t mean you would get benefits under the other. Depending on the type of VA benefits you get, it may affect your Social Security eligibility as well as your benefit amounts. For those who are new to the VA benefits program, understanding how this particular form of compensation will affect your eligibility for Social Security is absolutely critical. Although individuals receiving VA benefits can also receive Social Security benefits, specific eligibility requirements will dictate the extent to which their income can be supplemented by the latter. If you’re getting VA benefits due to a service-connected disability, your payment amounts won’t affect your Social Security benefits. Conversely, your service connected VA benefits are not reduced if you get Social Security benefits. With that in mind, individuals who are receiving VA benefits due to a disability incurred through military service can apply for maximum Social Security benefits as they see fit. If you’re a veteran getting VA benefits because of a non-service related disability, your Social Security benefits are not affected. However, your VA benefits are reduced by your Social Security payments. Non-service VA benefits are income-based which means any other income such as Social Security, reduces your benefit amounts. As of 2018, your VA benefits are reduced dollar for dollar by the amount of your Social Security payments. 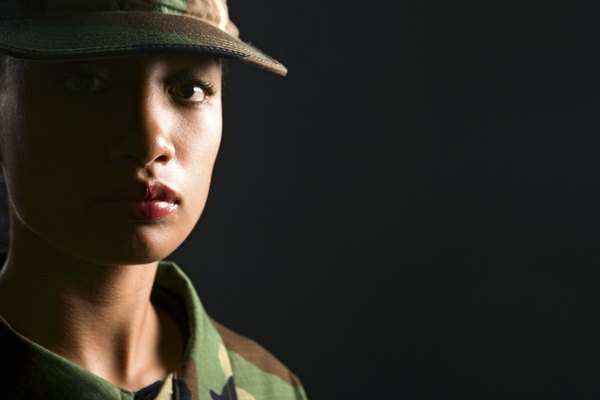 Whether you’re getting service or non-service connected benefits from the VA, your Supplemental Security Income benefits will be reduced or you may be ineligible for any payments. SSI is a needs-based disability program for children and the elderly. Benefit amounts are also income-based and the SSA uses several types of income, earned and unearned, to calculate your monthly amounts. VA benefits are considered unearned income and would reduce your SSI benefits dollar for dollar; the first $20 of your VA benefit is not counted by the SSA. The VA doesn’t consider SSI as countable income when calculating benefit amounts. If you have a spouse and/or dependent children, they may be eligible for VA and Social Security benefits as well. They have to meet eligibility requirements and their benefits are a percentage of what you get. If your VA or Social Security benefits are reduced, their amounts are reduced too. Also, both programs place limits on how much your family can get in benefits. Do I Lose My Military & VA Disability Benefits When I File for SSA Retirement Benefits?